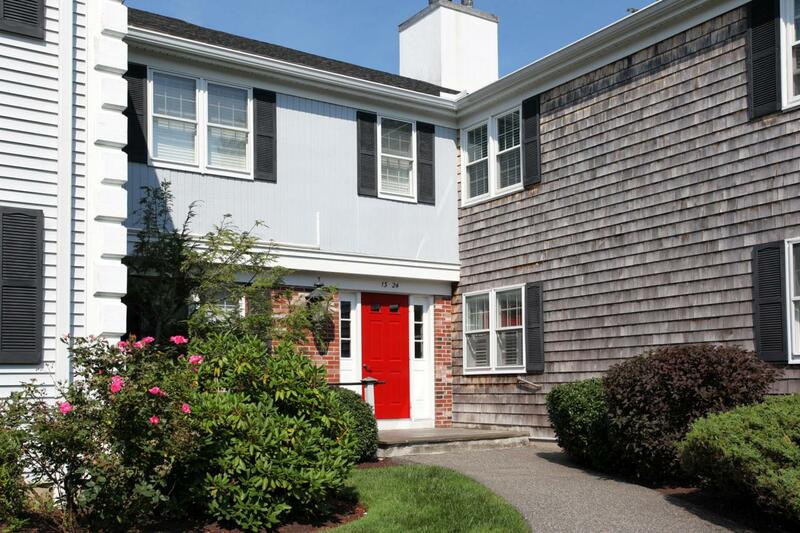 13 Hilltop Drive, Sandwich, MA 02563 (MLS #21806115) :: Rand Atlantic, Inc.
Over 1400 Square feet for $250,000!! Live the Condo lifestyle. 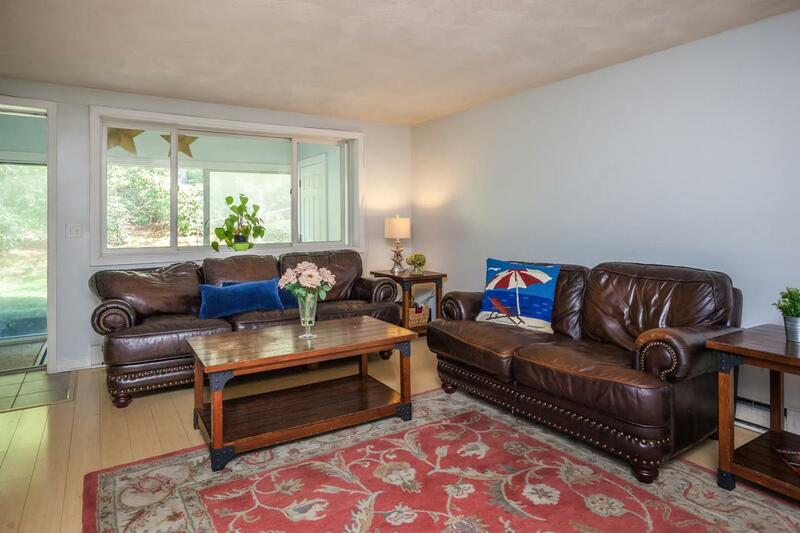 Spacious corner garden unit in the beautiful Hilltop Condominiums. This unit is ideal with its garden access. 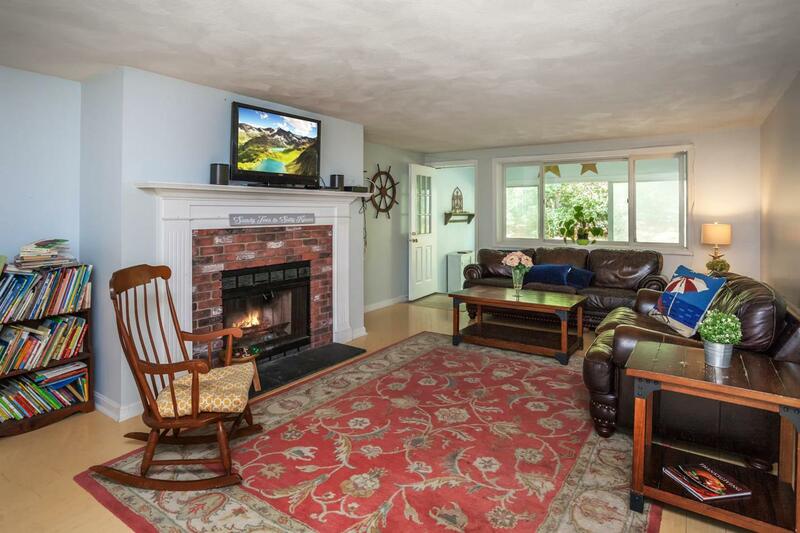 The sprawling fireplaced living room is cozy and opens to the porch. 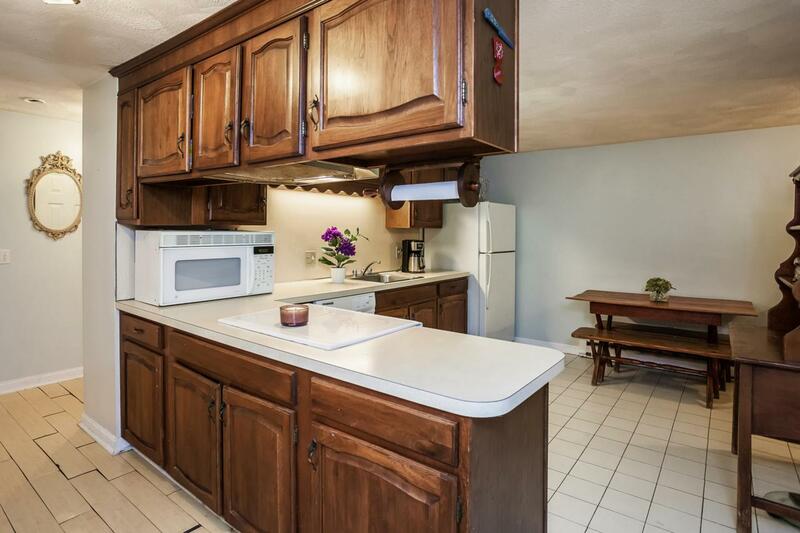 The eat in kitchen has plenty of cabinet space for all of your needs. This unit offer a bonus room that could double as a home office. The master bedroom has double closets and a bath with a shower. This unit has a laundry area and excellent storage space. Don't worry about snow removal or landscaping, that has been taken care of for you. Over 1400 square feet of one floor living. Just relax on the beautiful grounds of this special Condo location. Close to shopping, the highway, the beach and treasured Heritage Gardens. Listing provided courtesy of Tori R Harrison Farr of Sotheby's International Realty.